At our little piece of heaven in Littleborough, we offer professional hair removal services. It is our main aim to make sure that you have a comfortable waxing experience, which is why we use soothing tea tree and lavender cream wax, we also use Perron Rigot hot wax for those sensitive areas. For the permanent removal of unwanted hair. Electrolysis: 15 minutes, 20 minutes, 30 minutes or 45 minutes. Blend: 15 minutes, 20 minutes, 30 minutes or 45 minutes. Lava Shell Massages are deeply comforting and extremely relaxing full body massage, which uses a natural self-healing tiger clam shell, all the way from the sun kissed beaches of the Philippines. These shells are used as massage tools to release muscle tension and potentially blocked energy flows. The shells are marine polished and glide effortlessly over the body, providing a complete sense of balance for the entire mind and body. If you are interested in Lava Shell massage, a relaxing full body massage with naturally self-heating tiger clam shells please contact us today. You can find out more about this treatment by clicking here www.sharedbeautysecrets.com. A NO HANDS massage is a powerful, energy releasing and nourishing treatment, which works on every single level. A firming cellulite lotion is applied at the end of the treatment and may be used for homecare. Similar to G5, this massage helps improve skin and muscle tone. It is particularly ideal as part of a weight loss program. All of our tanning treatments include exfoliation. Why not take advantage of some of our Swiss body treatments that are offered by Tracey Marson at The Tranquility Room in Littleborough, Lancashire. Refining back treatment - A cleansing and refining 'facial' for the back. Helps improve acne prone and problematic skin. Swiss body extravaganza - A wonderfully relaxing treatment to exfoliate, treat and nourish the mind and body. Hopi ear candle treatment - An Ancient Indian ritual. Candles are infused with sage and chamomile to soothe the head and ears and help relieve sinus problems. Treatment includes a massage with specially blended oils. Full body thermal stone massage - The ancient art of stone therapy using warm and cool stones. 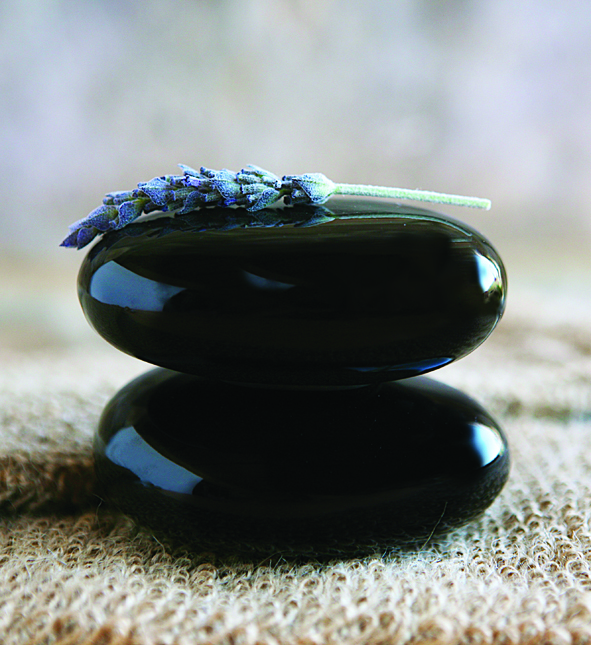 Relaxes the body at its deepest level, creating harmony and balance. The treatment calms the senses, relaxes muscle tension and promotes a meditative state. A truly nurturing experience. If you would like more information on any of our treatments, please get in touch with us today. You can reach The Tranquility Room in Littleborough by calling on 01706 377 836 or 07764 254 985.